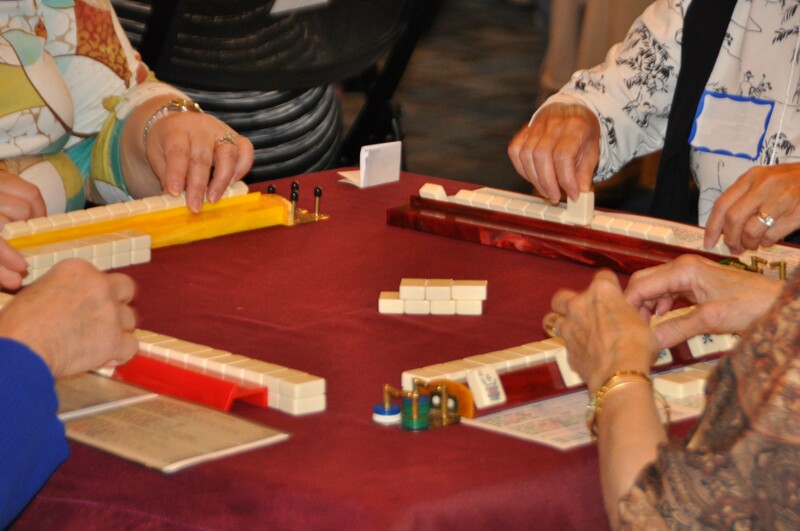 The Friends of Toms River Library will sponsor a “Mahjong Fun Day” 10 a.m to 4 p.m. May 9th in the Bishop Building, 39 Washington St., adjacent to the main library branch. The cost is $100 per table or $25 per person which includes a continental breakfast and lunch. For additional information telephone Karen Roselli 908-307-7265, or Nancy Gardner 732-604-9696. 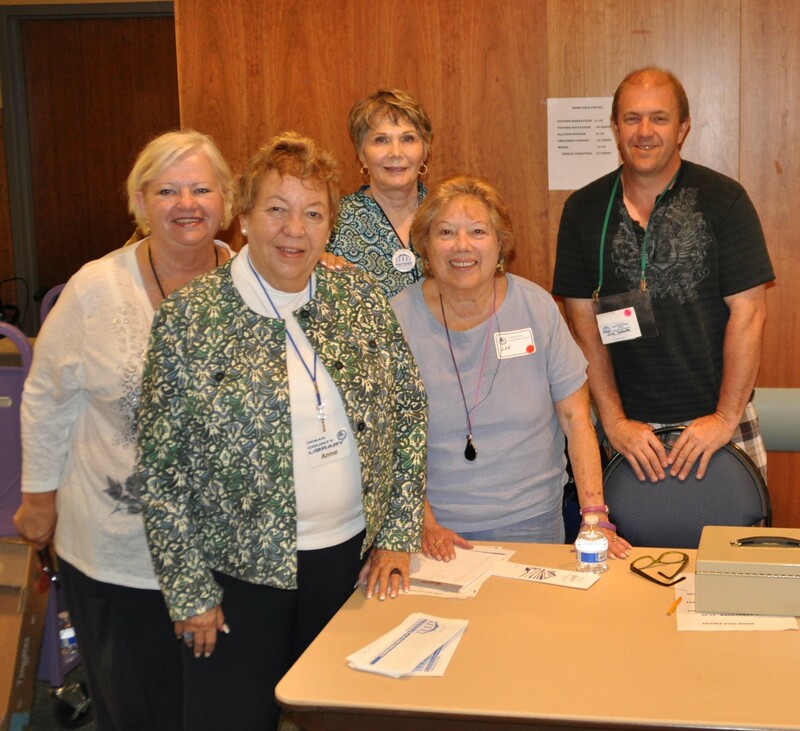 Mahjong players please join us for a FUN DAY. 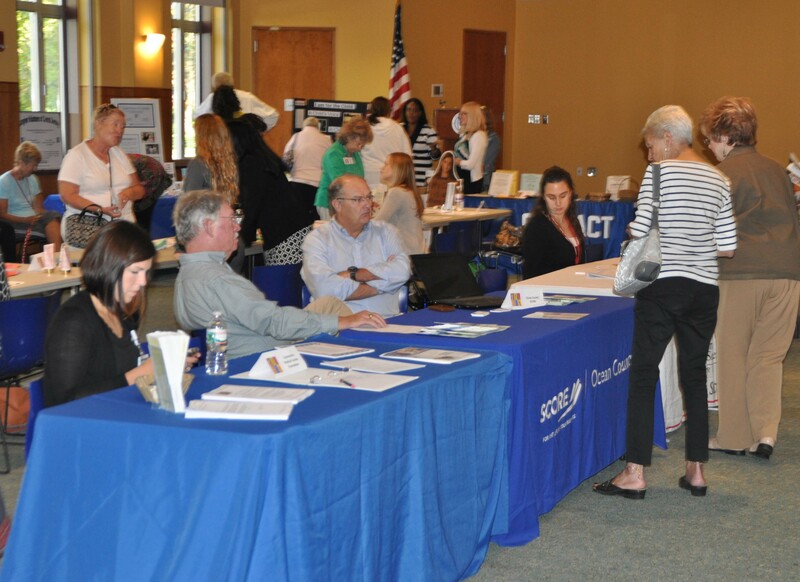 Great turnout at Tuesday’s first Volunteer Fair in Toms River! 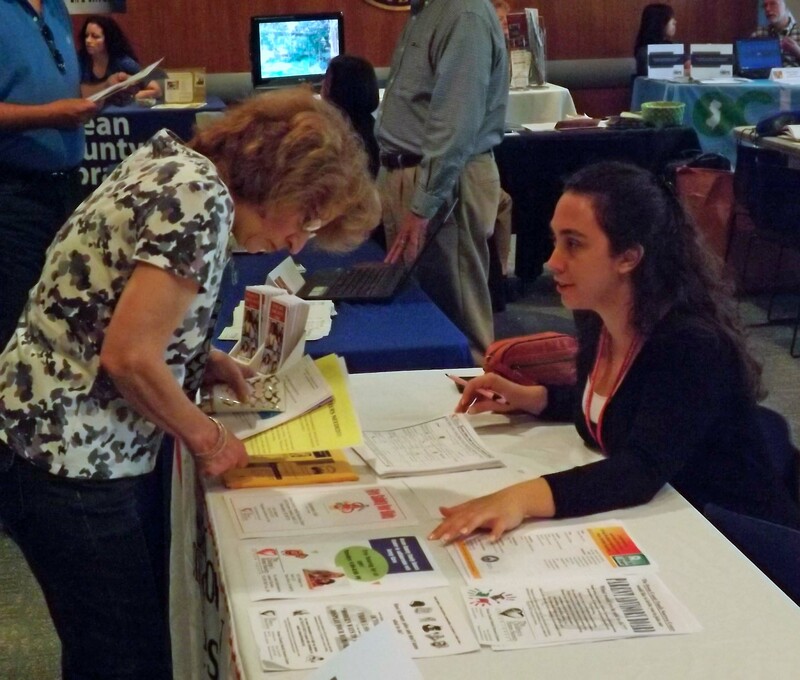 More than two dozen agencies participated and many people came to learn of volunteer needs they could fill. Thanks to Sandra Stark for organizing the fair and thank you to the media that generously promoted it. The Friends of Toms River Library will host their third annual Golf Outing on October 8, 2014 at Bey Lea Golf Course in Toms River. 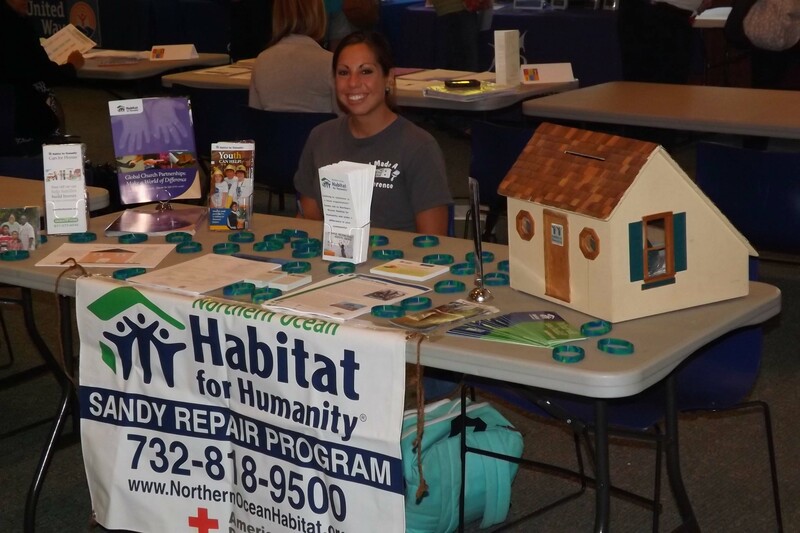 All proceeds support the Toms River library branch including the purchase of special equipment, and sponsorship of various programs and children’s activities. The cost to play in the golf outing is $80 for a single golfer, $300 for a foursome and $100 for a hole sponsor. For information or inquiries contact Nancy Gardner at 732-604-9696. Join us for a round of golf and buffet dinner and support the library. 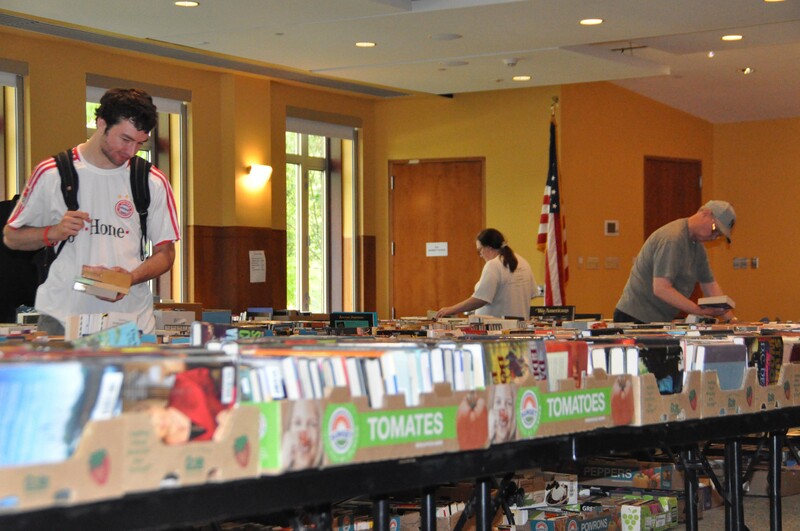 The Friends of the Toms River Library’s semiannual book sale continues today thru tomorrow at Mancini Hall, at our Toms River Branch. Our branch is located at 101 Washington St. Toms River. Proceeds from these sales are used to benefit the branch through purchases of special equipment and sponsoring some of our programs. We encourage you to stop by and see the hundreds of books, audio-books, CDs and DVDs that are available for purchase at a very low price. The Friends of the Toms River Library will sponsor Nora and Delis Ephron’s play, “Love and Loss and What I Wore,” Wednesday March 26 at 7 p.m. The play, performed by the Guild Theatre Works and based by on a 1995 novel by Ilene Beckerman, is a series of monologues exploring female wiles, worries and insecurities in their memories of family and friends. The ensemble piece about clothes and memory covers all the important subjects: mothers, prom dresses, buying bras, hating purses and why we only wear black. The play has won a number of awards, including 2010 Drama Desk Award for Unique Theatrical Experience as well as the 2010 Broadway.com Audience Award for Favorite New Off-Broadway Play. It has been performed in eight countries on six continents. The play will be presented free of charge at the Toms River branch’s Mancini Hall, 101 Washington St. Registration is required. 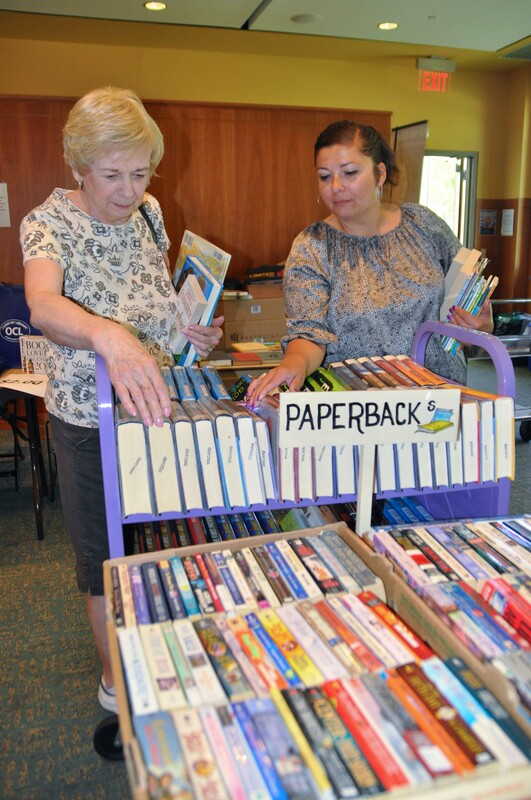 The Friends of the Toms River Library are asking for book, CD, and media donations for our Book Sale scheduled for November 7-9th. The materials should be in PRISTINE condition. We cannot accept material in poor condition, textbooks, encyclopedias, old computer books, magazines, abridged or condensed books or phonograph records. 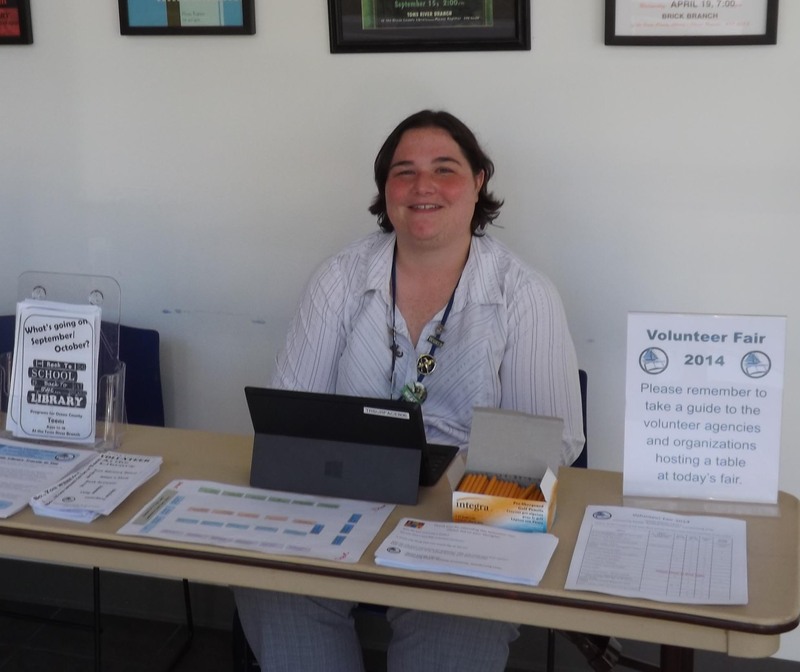 Material can be dropped off at the library during open hours. 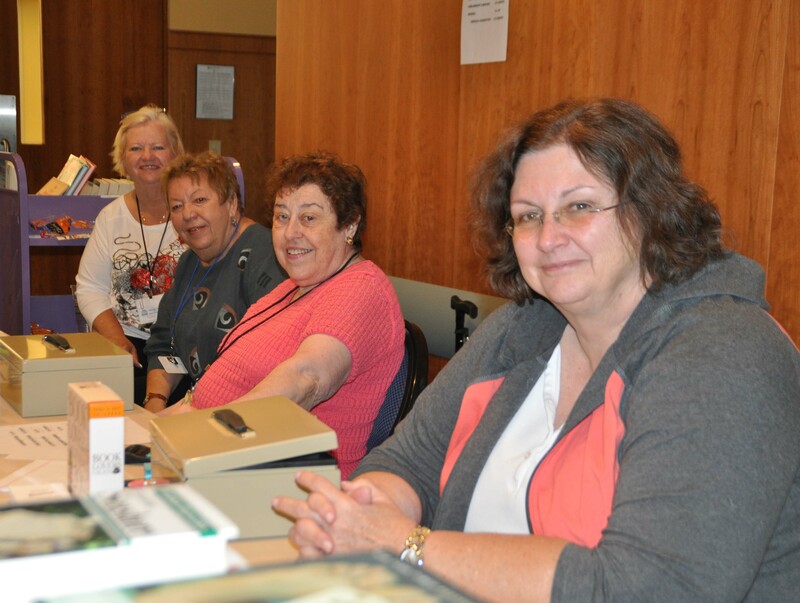 Your help in making the Book Sale a success is appreciated. 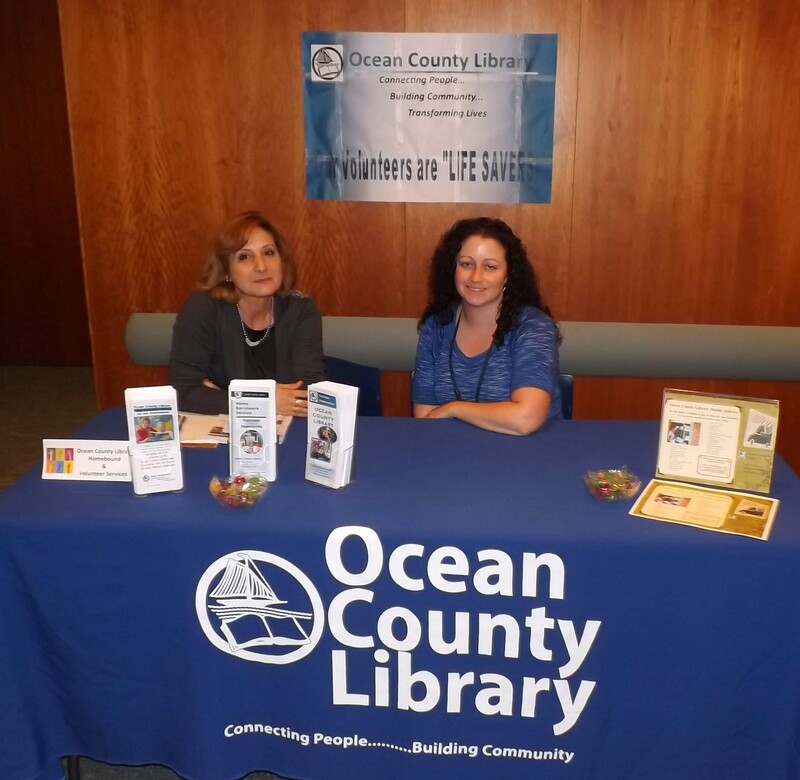 Thank you to the Friends of the Toms River Library. They hosted a staff appreciation luncheon today. Great time. Great food. Great Friends!